This year the tekom 2016 annual telecommunication exhibition and conference (for some reason, its organizers prefer to write it this way – in lowercase) was held in Stuttgart. In short, the conference was great. This year about 4,500 participants visited the event that is 300 people more than last year. Presentations, round-table discussions, prize draws – the number of various activities really overwhelmed. A wide range of topics was discussed: technical documentation, intelligent search, language technologies, CMS, terminology management, visualization and, of course, localization and translation. 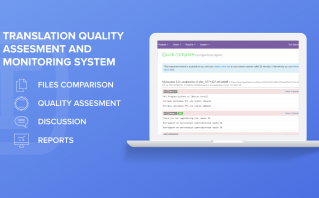 Finally, our partner, Protemos LLC has released TQAuditor 2.0, the next generation of ChangeTracker application. Please check the web-site: https://tqauditor.com/. Similarly to ChangeTracker, it can compare files (and supports more formats), but you do not need to install it on your computer, just upload your files to the web site. You can try by clicking this link. 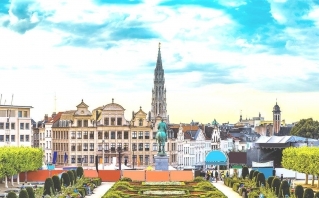 Second year being the active member of ELIA, Technolex Translation Studio is going to traditional autumn event for Networking Days, this time in Brussels. ELIA stands for European Language Industry Association—the premier trade association for the European language services industry embracing 200+ members throughout Europe and beyond (http://2016.elia-nd.org). 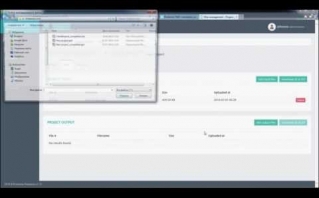 Our partners, Protemos LLC Company, recorded a quick start video tutorial to help new users get started with Protemos translation business management system. The video will introduce the new Protemos system, tell about main purposes of the system and show how to perform basic actions. New users will be able to create projects right after watching the video. The autumn for Technolex Translation Studio is going to be active as usually. 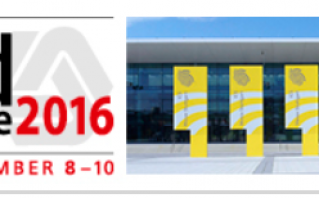 Our company together with Protemos will take part in Tekom #TCWorld16 Conference 2016 in Stuttgart, on November 8–10. Tekom annual conference, together with tcworld conference and Tekom fair, is the largest global event and marketplace for technical communication.